Keep your Carnival King DFC1800 or DFC4400 funnel cake / donut fryer free from blockages and clogs with this Carnival King DFCTRAY replacement mesh tray. This tray collects crumbs and other debris from food preparation to prevent it from clogging your unit. Use this mesh tray to replace damaged or lost older trays that came with your unit. 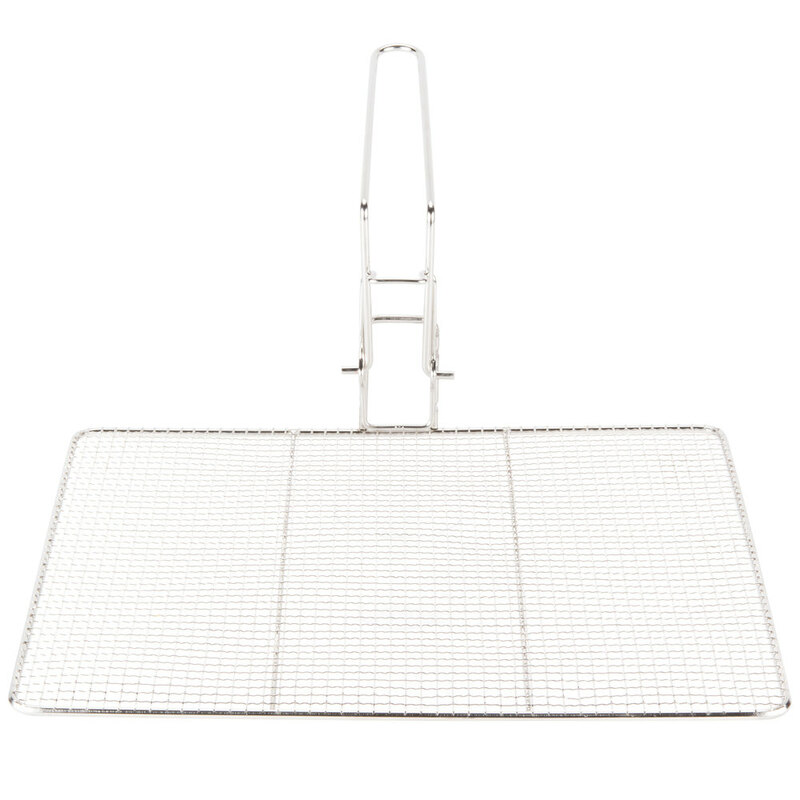 This mesh tray also serves as an effective platform for frying large quantities of funnel cakes and donuts at once.